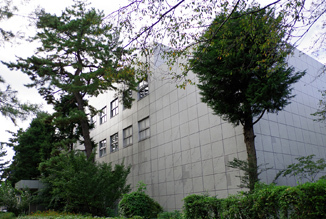 Sagamihara Campus was opened in April 1989 as the main facility of the former ISAS. Amid quiet surroundings with a view of Tanzawa Mountains in the distance, the campus contains the Research/Administration Buildings, the Environmental Test Building (for development and testing of onboard equipment for rockets and satellites), the Experiment Facility Building, etc. One of its functions is to provide graduate education programs for the next generation of researchers and engineers. In addition, as an inter-university research institutes, researchers gather from universities across the country to perform a variety of research projects. 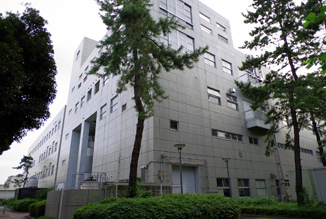 Sagamihara Campus also invites researchers from different countries and functions as a space research center contributing to the progress of space science. 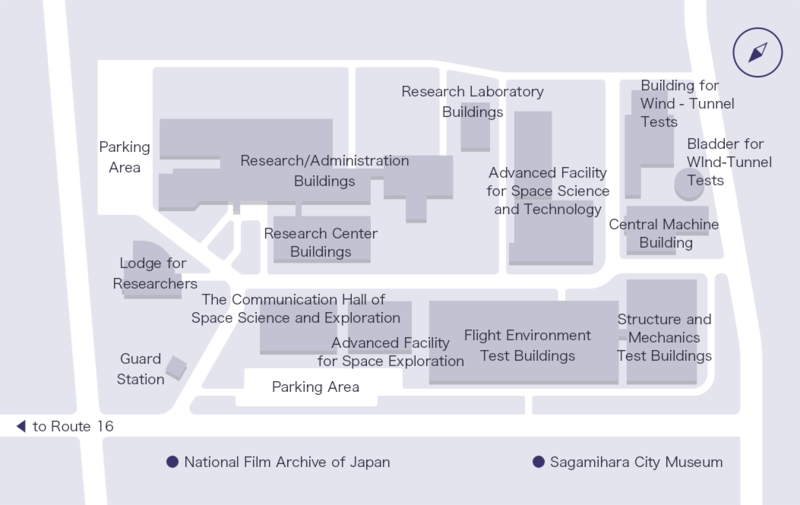 JAXA Space Exploration Center's main office and JAXA Space Education Center are also located in Sagamihara Campus. 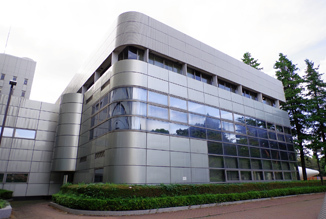 The heart of ISAS activities, these buildings comprise the Executive Director's Office, Management and Integration Department, library, conference halls, exhibition space and research rooms/laboratories. 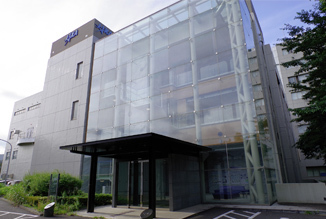 The center's Large Computer Room and Operations Control Room link with Usuda and Uchinoura ground control stations to control scientific satellites and explorers. Here we test the strength and rigidity of rocket elements and satellite structures, the functions of rocket interstage joints and nose fairings, etc. We run performance and function tests for scientific satellites and sounding rockets here. 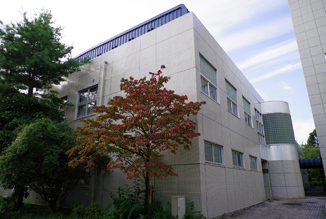 Tests for vibration, shock, dynamic balance, etc., are conducted in the Mechanical Environmental Testing Room in this building, which is also equipped with a Magnetic Shield Room, Space Chamber, Radio Anechoic Chamber, and Scientific Satellite Assembly Room (clean room). 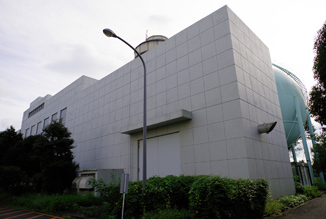 This building houses various types of wind tunnels, a space plasma experiment facility, cosmic radiation experiment facility, particle calibration instrument, weightless drop test facility, etc. With these functions and capabilities, the Experiment Facility Building has been a constant creator of innovative ideas and state-of-the-art technologies that will contribute to future exploration plans. The Wind Tunnel Facility is equipped with an air source unit, transonic wind tunnel, supersonic wind tunnel, and measuring systems to enable basic research and R&D on aerodynamics during high-speed flight of rockets and spacecraft, pre-flight tests, etc. 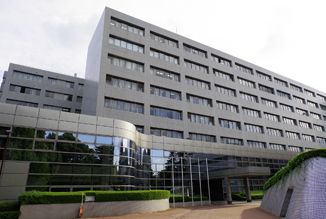 This building houses experiment facilities of JAXA Space Exploration Center, Space Systems Development Department, Space Technology Development Department, Center for Planning and Information Systems, and Space Education Center. 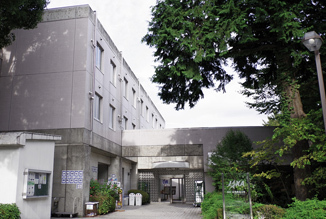 The guest house accommodates Japanese and foreign guest researchers. It also has dining rooms and shops.